Ohio Gov. 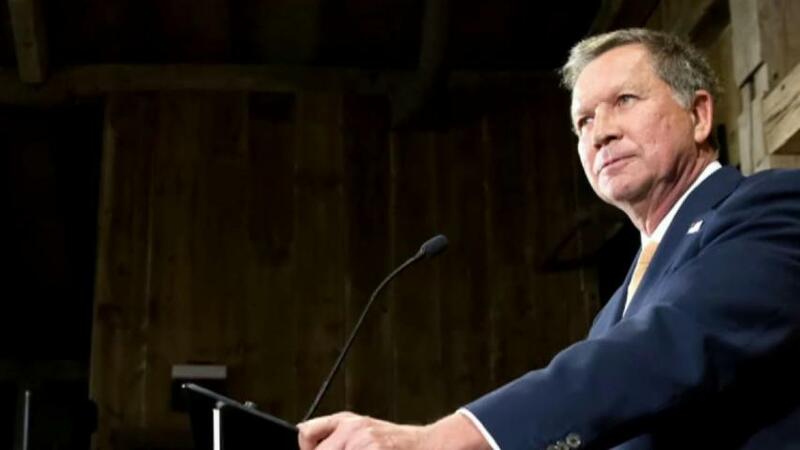 John Kasich dismissed any possibility that he would run as an independent or on a third party ticket against presumptive Republican nominee Donald Trump and likely Democratic nominee Hillary Clinton. "I just don't think it would be the right thing to do," he told CNN's Anderson Cooper Monday. "A third party candidacy would be viewed as kind of a silly thing." Kasich dropped out of the Republican primary contest on May 4, the day after the Indiana primary, which Trump beat expectations and won. "I'm not gonna do that," Kasich told Cooper in the interview to air Monday night. "I gave it my best where I am. I just think running a third party doesn't feel right. I think it's not constructive." Kasich won only his home state of Ohio in primary contest, but he said he has been contacted for a potential third party run by Republicans opposed to Trump.